UltraMeal™ is a nutritional food supplement that is low in calories but high in protein, vitamins and minerals designed to support healthy body composition and blood sugar balance. UltraMeal™ provides a comprehensive range of nutrients scientifically selected to support healthy blood sugar metabolism thus helping to ensure that your lean muscle mass (energy reserves) is preserved at all times.  UltraMeal™ is a high protein, low-glycaemic-index powder that ensures sound nutrition in the form of a convenient and delicious shake (glycaemic index of 31 when referenced against glucose). Protein supports the maintenance of muscle mass and the maintenance of normal bones. The protein in UltraMeal™ is made from PharmaSoy® which is a technologically advanced nutritional blend of superior quality non-GM soy protein. It delivers 17mg of isoflavones per serving, and provides a dairy-free source of calcium. Calcium is needed for the maintenance of normal bones and teeth. Calcium also plays an important role in normal muscular function and energy production. It is also necessary for the normal functioning of digestive enzymes too. Many calorie-controlled diets may often be deficient in nutrients. UltraMeal™ contains a full spectrum of vitamins and minerals, including the B complex vitamins, vitamin C, calcium and magnesium for energy metabolism. It also provides chromium, which supports the maintenance of normal blood glucose levels. UltraMeal™ contains only natural flavours and is sweetened with pure crystalline fructose. Each serving contains fructose (fruit sugar) roughly equivalent to that contained in 1 large apple. UltraMeal™ provides a convenient and satisfying meal or snack option of just 150 calories per serving. When used as part of a therapeutic lifestyle programme, UltraMeal™ has been shown to reduce body fat, whilst maintaining lean muscle mass. Please see our Guide for Use for information on how to use this product as part of a specialist programme. A high protein/low-glycaemic-index meal that ensures sound nutrition in the form of a convenient and delicious shake (glycemic index of 31 when referenced against glucose). Delivers 17mg of isoflavones per serving. A dairy-free source of calcium. Calcium is needed for the maintenance of normal bones. Features PharmaSoy® - a technologically advanced nutritional blend of superior non-GM soy protein, isoflavones, and dairy-free calcium. Comprehensive Guide for Use for complete programme guidelines available on Nutri website. Available in delicious, dairy-free natural Vanilla (3505), Chocolate (3540), Mocha (3510), Berry (3506) and Banana (3511) flavours. Blend, shake or briskly stir two level scoops into 8 ounces of water or juice. Not recommended during pregnancy or whilst breastfeeding. This product contains vitamin A. Do not exceed 750µg of vitamin A (as retinol) per day if pregnant or likely to become pregnant except on the advice of a doctor or antenatal clinic. Not recommended for children under 12 years of age unless directed by a health care professional. Not overly keen on the fact it has soya in it but they have stopped the alternative that doesn't contain soya.